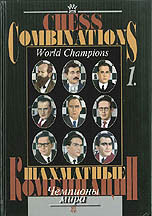 This book is a collection of the best examples of combinative play from the games of the first nine official world champions: Steinitz, Lasker, Capablanca, Alekhine, Euwe, Botvinnik, Smyslov, Tal and Petrosian. 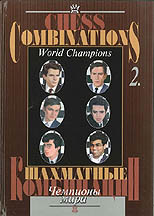 This book is a collection of the best examples of combinative play from the games of six official world champions: Spassky, Fischer, Karpov, Kasparov, Kramnik and Anand. 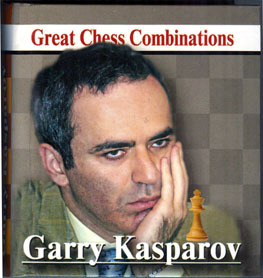 For centuries, combinative storms and the brilliance of paradoxical sacrificial manoeuvres have generated enormous enthusiasm among chess fans. This book is an original work, containing valuable practical material, very interesting from the aesthetic point of view, which can also be successfully used as an instructional aid. 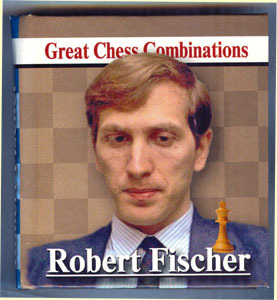 Masterpieces of Chess Composition, Volumes 1-3. As the title implies, this softcover collection presents excellent examples from which both beginning and advanced players can learn. Tactical positions are grouped by topic. Moscow: Amannazarov, 1998. VOLUME I - Alexey Troitzky. 50 pages, 100 best studies. ISBN 9984922947. VOLUME II - Henri Rinck. 50 pages, 100 best studies. ISBN 9984922946. VOLUME III - Leonid Kubbel. 50 pages, 100 best studies. ISBN 9984922945. 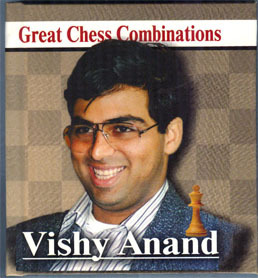 Masterpieces of Chess Composition, Volumes 4-6. 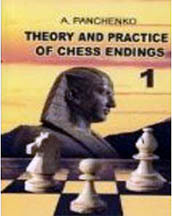 This softcover collection supplements Volumes 1-3 with more examples of chess problems for players of all skill levels. Moscow: Russia Chess House, 2002. Loyd, founder of the modern thematic chess problem, astonished the world with numerous thematic discoveries, involving doubling, regrouping and interference of pieces, line vacation and unstalemating of the black king. VOLUME V - Vasily and Mikhail Platov. 50 pages, 100 best studies. ISBN 594630109. 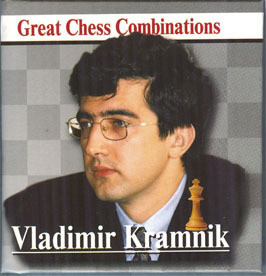 Classics of the modern artistic chess study, the Platov brothers developed themes such as battle of two pieces against a queen, luring black pieces onto key squares, and subtle aspects of rook endings. VOLUME VI - Richard Reti and Jindrich Fritz. 50 pages, 100 best studies. ISBN 5946930125. Reti, a famous grandmaster and an outstanding theoretician, is known to have preferred positions with mutual zugzwang and paradoxical entry moves, supported by thematic false trails. Fritz, a grandmaster of chess composition and an international arbiter, was a follower of the Bohemian chess school. His studies invariably end in pretty and correct checkmates or stalemates.